Watching your pet suffer with mobility and comfort issues can be frustrating. One of the most common problems with middle-age to older pets is arthritis, which can be painful and interfere with your pet’s ability to be as active as they once were. Because arthritis in pets generally develops with age, it is common for pet owners to confuse the change in their pet’s behavior with normal age-related behaviors. For this reason, it is important to recognize the symptoms of arthritis in pets and to schedule an exam with one of our veterinarians at Dessau Veterinary Clinic in Austin as soon as possible for diagnosis and treatment. How Does Arthritis in Pets Happen? Arthritis is an inflammation of the joints. When arthritis occurs, the lining of the joint cartilage wears down, causing swelling and pain. There are a number of reasons why the cartilage lining may start to wear down, such as hip dysplasia, excessive weight gain, unusual gait, or disease. There are several different types of arthritis, but the most common type found in pets is osteoarthritis. Septic arthritis and rheumatoid arthritis also may be found in pets. One of our veterinarians in Austin will be able to diagnose arthritis in your pet through performing a physical examination. Our veterinarian will also take X-rays. In some situations, the vet may need to take blood or samples of joint fluid to check for possible joint infections. 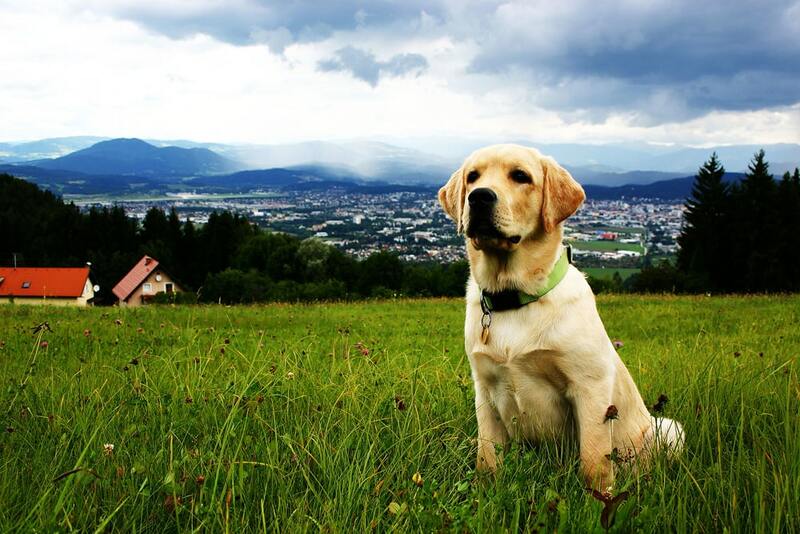 How Can Dessau Veterinary Clinic Help? Although there isn’t a cure for arthritis, Dessau Veterinary Clinic can help to treat your pet’s pain. The ideal solution is to keep your pet comfortable, but not to limit their activity, which may worsen the pain. The initial treatment recommended by our vet may need to be slightly aggressive, especially if your pet has been inactive for a while. Treatment may include exercise in order to stimulate production of fluid in the joint to help keep it lubricated. Treatment may also include pain medications, such as NSAIDS, and dietary supplements. Our vet may also recommend acupuncture and/or low level laser therapy. To make an appointment to have your pet checked for possible arthritis, call Dessau Veterinary Clinic in Austin at (512) 339-3177.